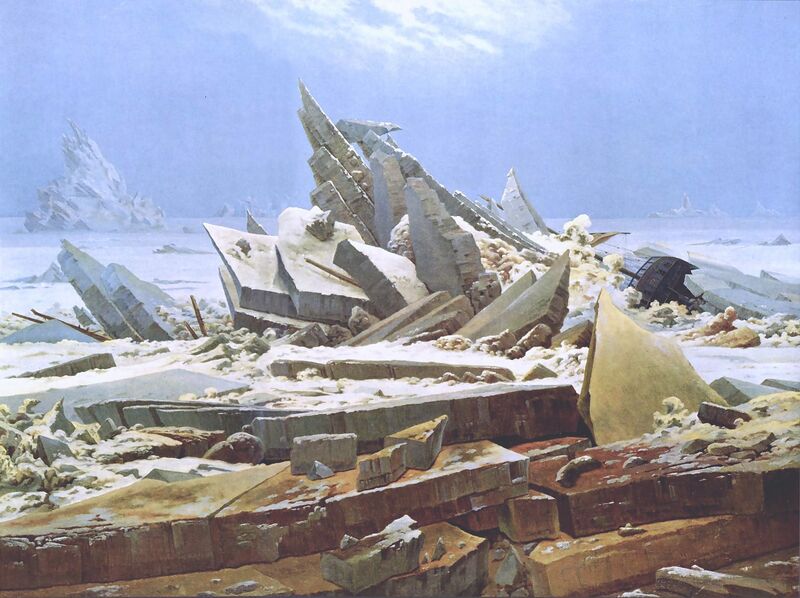 This entry was posted in Art and tagged Caspar David Friedrich, Juxtaposin', painting, Pieter Bruegel the Elder. Bookmark the permalink. 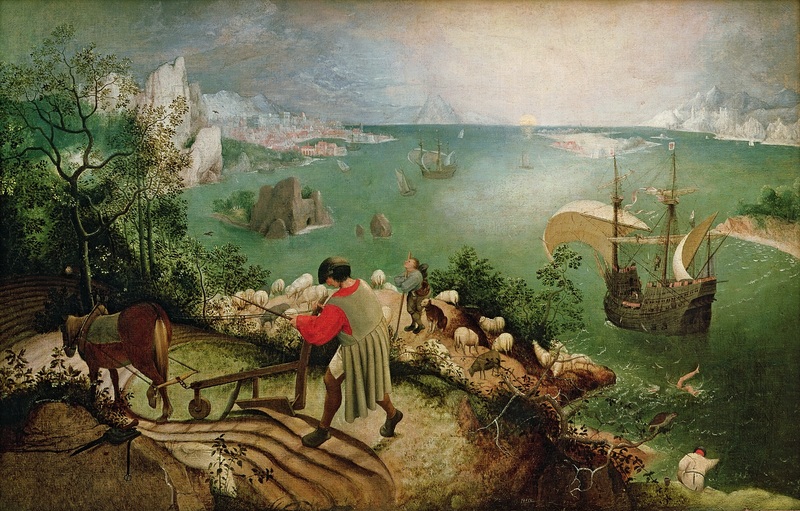 It’s so weird that you posted “Landscape with the Fall of Icarus”. I made that my screen saver at work just a couple week previous.